Unique hand dyed fabrics using shibori techniques. 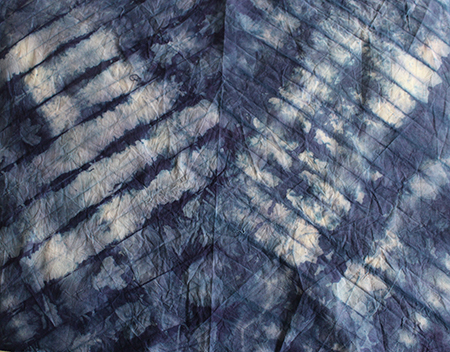 These fabrics are hand folded, tied or clamped and hand dyed by me. 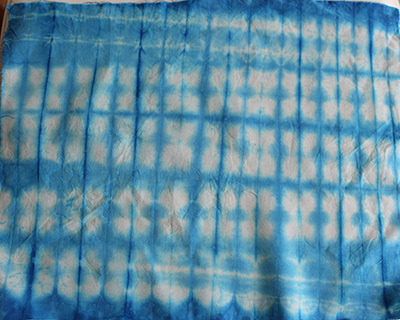 The blue fabrics are suitable for modern projects and Japanese-style projects. They also have some paler colouring and white. I dye exclusively for my own website and Etsy shop. All repeatable fabrics are on the website, other fabrics are on Etsy. 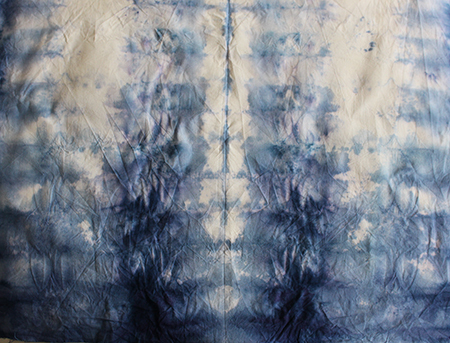 I used medium weight calico cotton fabric and cold water reactive dyes to dye the fabrics. 100% cotton. The process takes a few hours and all fabrics are unique. They are hand made in a smoke-free, pet-free environment. Measurement: 58 x 45 cm (23 x 18 inch) pre shrunk, so there should be little or no shrinkage. The fabric has been rinsed and wash. N.B. We advise you to rinse fabrics again until the water is clear. 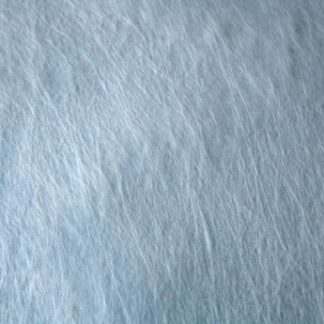 Wash in 30°C water using Woolite or similar. 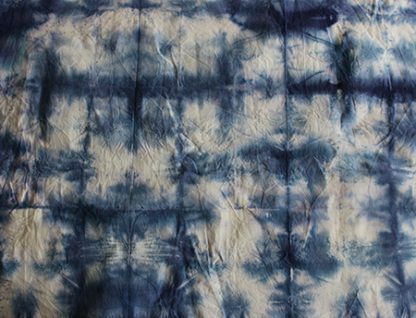 This exciting set of shibori dyed fat quarter fabrics is suitable for any sewing project including quilting, doll making, patchwork or textiles. You have the pleasure of using a fabric that no-one else has, it is truly unique. Although I try to keep these fabrics in stock, each time I dye, the folds will be a little different and the dye will be taken up differently, so they are one-off cloths. Art fabrics for you to create unique projects. There are 4 individual cloths in this package, but if you want more or less just ask. 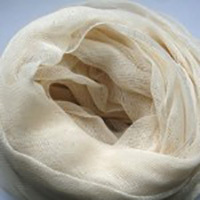 You can also request the patterns dyed in silk, linen, muslin and other fabrics. You can also request a different size too. 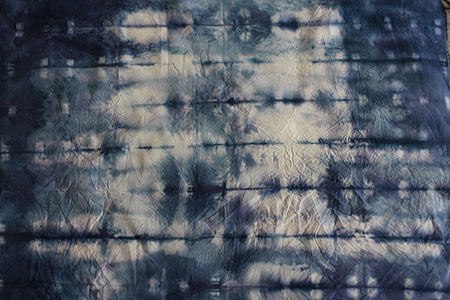 I dye in my kitchen studio and rely on sales for my living. So you are supporting a living crafter when you purchase. Take a look at our other fabrics by clicking on this link – you might find something that matches this one.